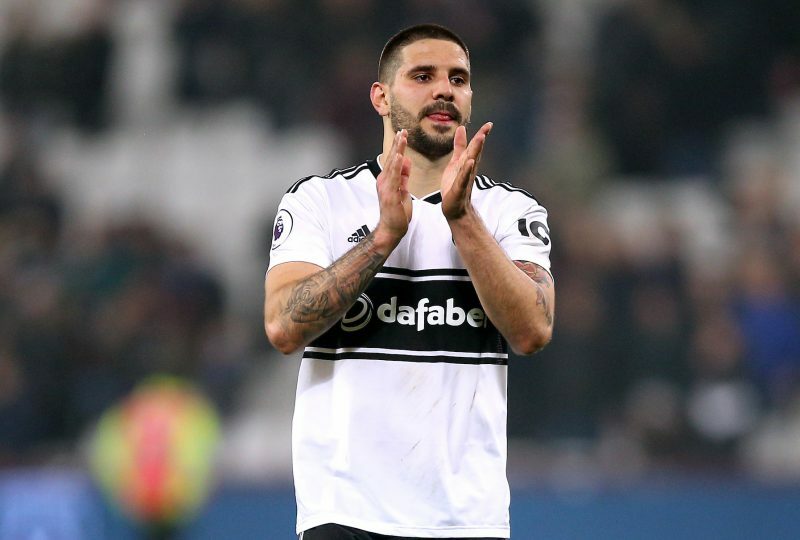 Aleksandar Mitrovic is the next big name being linked with a move to China, with a number of Super League clubs looking at the Fulham striker – who is also still wanted by Tottenham. Tottenham made a move for the Serbian in January, as they look to provide extra striking depth in their squad and they believe Mitrovic could provide real competition to England star Harry Kane. Fulham rebuffed Spurs in January, but they are set to return this summer with another offer – indeed they also want his team-mates, twins Ryan and Steven Sessegnon and could offer combined £50million for the trio. However, Spurs are set to have major competition to land Mitrovic – who has shone for the club since joining from Newcastle. After an initial loan, he was snapped up from Newcastle for £25million – but The Cottagers could be set to double their money should he move to China, although Spurs would not look to pay anywhere near that figure. There is also interest from the Bundesliga, but like Spurs – they would get nowhere near the finances on offer in the Far East. Huge money is also on offer for the player in China – should he decide to make the switch and is being offered wages of £12million a year – with Guangzhou Evergrande leading the chase, although they are not the only suitors for the 24-year-old. Bookmakers make Tottenham favourites to land Mitrovic, with BetVictor making them 4/1 to land him. A look at Thursday's racing action including the third and final day of the Craven Meeting at Newmarket. Odds accurate; 20/03/2019 12:00 am.